We understand that traveling can sometimes be stressful and the care of your pet should be the least of your worries. 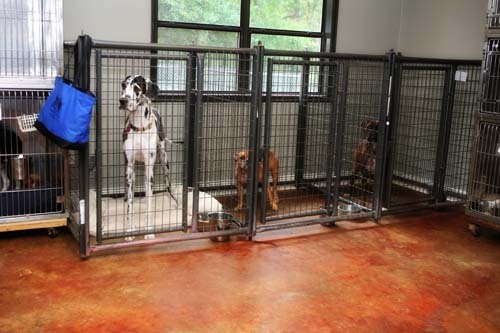 We offer a variety of boarding here at Crooked Creek Animal Hospital including a variety of indoor kennels and outdoor kennels. 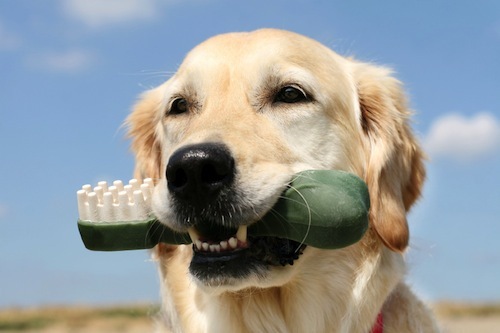 Healthy teeth and gums are one of the best health care gifts a pet owner can provide for their pet. At Crooked Creek Animal Hospital we offer professional dental cleanings, including any necessary extractions, while taking all necessary precautions for a safe anesthetic procedure. We offer a wide range of in-house diagnostics. From in-house blood work, to ultrasound and digital radiography these are crucial in giving your pet the best veterinary care possible in the shortest amount of time. At Crooked Creek, we strive to provide optimal service that is expected by our clients and our patients. 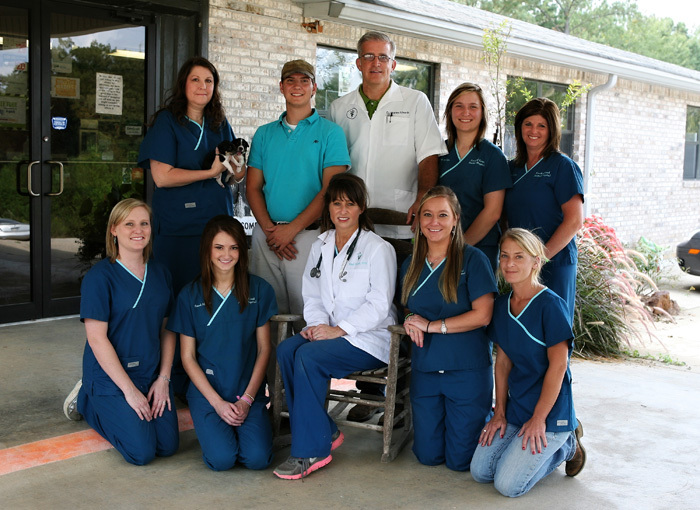 Crooked Creek Animal Hospital is dedicated to strengthening the human-animal bond and we are committed to our patients and clients with vision, excellence, and trust. 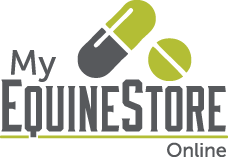 Vision to foresee and meet all the needs you have with a progressive spirit: excellence in veterinary care for your loved ones: and trust in knowing that we are providing the best medical services possible. We will constantly strive to exceed our client’s expectations. We had our beginning in the Fall of 1999. Dr. Charles Edwards had been working in the poultry industry and maintained a large animal practice from his home and truck. 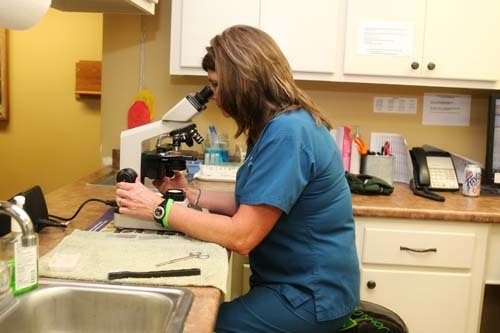 Dr. Staci Rhodes had been doing veterinary relief work in several veterinary hospitals in the surrounding areas. 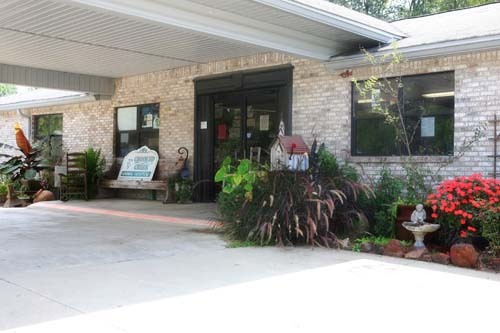 Their paths crossed, and after many hours of searching for a location and a name suitable for a veterinary hospital, Crooked Creek Animal Hospital was born. It’s early beginning/years was located at 200 Mimosa Drive in downtown Pelahatchie, Ms. They took an old, two-story white house, complete with front porch, hardwood floors and twelve foot ceilings, and transformed it into a workable veterinary hospital. The real estate also included an old red barn outback that was suited for large animal facilities. It took several months for the do-it-yourself renovations, and the hospital officially opened in May 2000.